Refrigeration Distributors P/L was established in 1995 from earlier Sady Compressor Services that started back in 1982. 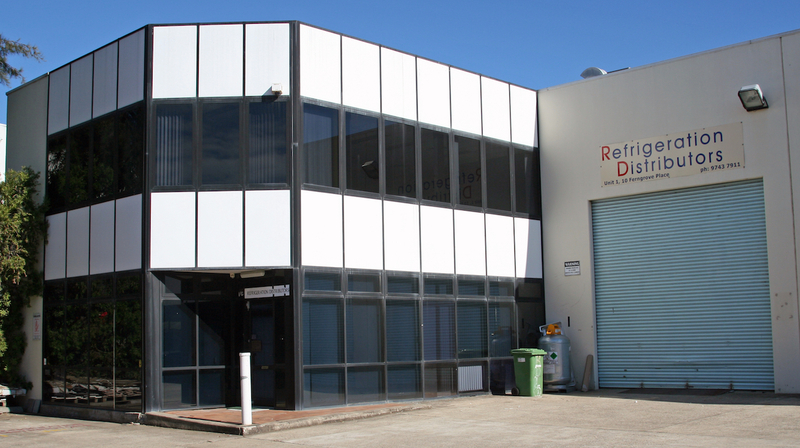 With over 30 years experience, we have become one of the most respected and well known wholesalers and consulting/engineering companies in Western Sydney serving customers nation wide. Previously a member of IRAW (Independent Refrigeration & A/C Wholesaler Group), Refrigeration Distributors P/L is a proud member of CoolChain- Nationwide HVAC&R Wholesalers. Through our involvement in CoolChain, we are able to offer a wider range of products at more competitive prices to our customers. Refrigeration Distributors P/L is a nationwide distributor/wholesaler of refrigeration and air conditioning equipment and components to the trade. We carry an extensive range of the most trusted brands, such as Hermetique, Maneurop, Copeland, Bitzer, CPS, Imperial, Danfoss, Parker, Saginomiya, Heldon, ProPipe, Ranco, Haier just to name a few. We are also an official distributor of Aspera – Embraco, LU-VE, Yellow Jacket, Carel, Actron Controls and Supco. We supply all the mechanical, electrical and hardware parts required for installation and service in refrigeration. If we don’t have it, we can source it for you. As a family owned refrigeration and air conditioning wholesaler, we offer unbeatable service and support to all our customers. No matter how challenging, we strive to find the best solution for you. With over 30 years experience in the industry and a library full of technical resources and manuals, we have the experience to provide sound advice and products that are best suited to your needs.